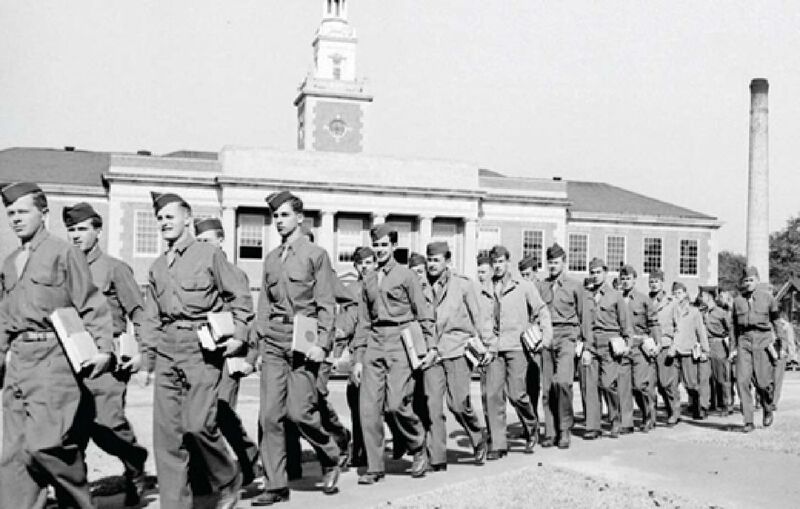 Auburn University and Detachment 005 have a long and storied history. The University was established in 1856 as the East Alabama Male College, 20 years after the founding of the City of Auburn. The Reverend William J. Sasnett was the first president of the institution. The university was closed during the Civil War, in 1861, and was re-opened in 1866. In 1872, under the Morrill Act, Auburn became the first land-grant college in the South and was renamed the Agricultural and Mechanical College of Alabama. In 1899 the name was changed again to Alabama Polytechnic Institute (API). The curriculum at Alabama A&M originally focused on arts and agriculture. This trend changed under the guidance of Dr. William Leroy Broun, who taught classics and sciences. Dr. Broun believed that both disciplines were important in education. Auburn's official title was changed to Alabama Polytechnic Institute largely because of Dr. Broun's beliefs in placing a scientific emphasis on the liberal arts tradition. The API expansion continued, and in 1960 the name of the school was changed to Auburn University, which was more in keeping with its location and expressed the varied academic programs and larger curriculum of a major university. Today, Auburn University is one of the largest universities in the South and remains at the forefront of education with our emphasis on a blend of arts and applied sciences. The University continuously changes to accommodate today's needs, while still respecting the traditions and spirit of Auburn. As we grow and change, Auburn will always continue its tradition of excellence. Detachment 005 also has a proud heritage. 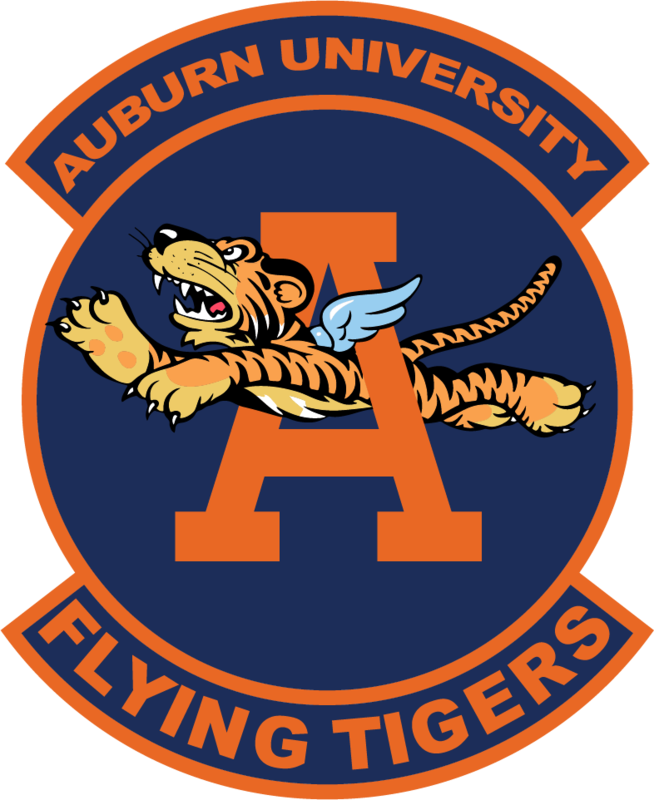 Several influential Air Force leaders are Auburn University alumni including: Major General Gerald Prather (class of 1956) who served as Commander of the Air Force Communications Command, General Jimmy Adams (class of 1957) who served as Commander in Chief, Pacific Air Forces, Major General Theodore Mallory III (class of 1965) who served as Air National Guard Assistant to the Commander, Air Education and Training Command, Lt General Leslie Kenne (class of 1971) who served as Deputy Chief of Staff for Warfighting Integration at HQ USAF, and Major General James Stewart (class of 1977) who is presently serving as Military Executive Officer, Reserve Forces Policy Board for the Office of the Secretary of Defense; finally, AFROTC Det 005 is also proud of Lt Col Ronald Mumm, who served as Commander/Leader of the USAF's elite Air Demonstration Squadron, The Air Force Thunderbirds, from 1996-1997. Auburn University AFROTC Detachment 005 is also a recognized leader amongst AFROTC programs. The detachment has been recognized by the HQ AFROTC South East Region as the 2011 Large Unit High Flight Winner, the Air Force Association (Chapter 102) as the Nancy Zehrer Memorial Award to an Outstanding AFROTC Detachment for nine consecutive years, and the AFROTC Gama Cup Champions for three consecutive years.